The plight of thousands of households in Cornwall struggling with the costs of keeping warm has been highlighted by the publication of the government’s latest fuel poverty statistics. They show that over 34,000 households are thought to be in fuel poverty in the duchy, which is 14.2% of Cornish homes. The figures for Cornwall are as bad as levels seen in colder parts of the country such as the North East and West Midlands. Within some communities across Cornwall the extent of the problem is much more widespread and soars to 1 in 4 homes living in fuel poverty. These areas include parts of Penzance, Falmouth, Wadebridge, St Austell and some Clay Villages, Fowey, Lostwithiel and Launceston. The highest proportion of households living in fuel poverty is reported in St Dennis South, where 29.1% of households are struggling with their energy bills. The Truro-based charity Community Energy Plus works throughout the year to provide advice and practical help to households struggling with their energy bills. 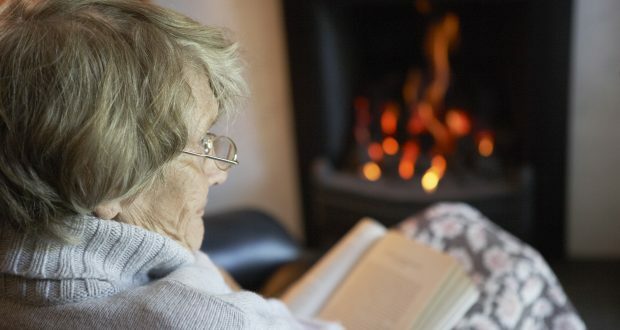 They hope that the release of the latest fuel poverty figures provides a wakeup call to national and local government that the current strategy to reduce fuel poverty are failing the poorest and those at the greatest risk from ill health from living in cold homes. The figures from the Department for Business, Energy & Industrial Strategy relate to 2015, the most recent year the data is available for. A household is considered to be fuel poor if it has higher than typical energy costs and would be left with a disposable income below the poverty line if it spent the required money to meet those costs. This is termed to the ‘Low Income, High Cost’ definition of fuel poverty, but Scotland and Wales uses a simpler method that says if a household spends more than 10% of income after housing costs it is in fuel poverty – by that measure significantly more homes in Cornwall are in fuel poverty. Community Energy Plus hosts the Winter Wellbeing helpline and provides free energy advice and access to heating and insulation grants on Freephone 0800 954 1956.